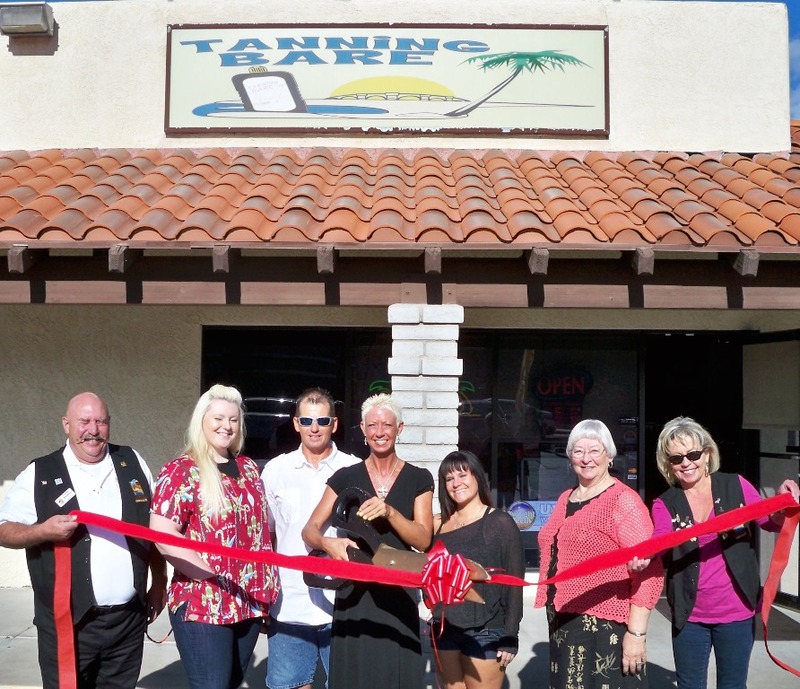 The Lake Havasu Area Chamber of Commerce held a ribbon cutting ceremony for Tanning Bare, celebrating its new owners and its membership with the Chamber. Attending the ribbon cutting from left to right were Lucky Atkinson, Holly Brooks, Gary-Mark Pinholster, Leslie Rae Pinholster, Constance Phillips, Clara Kiel, and Kathy Baumer. 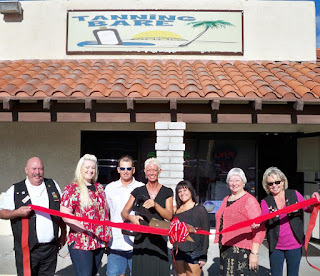 Tanning Bare offers a variety of tanning and spa services. For more information please contact them at (928) 680-4030.